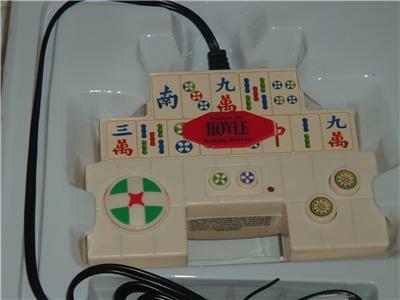 It's the Hoyle Family Gaming system. Complete with 11 family oriented games. 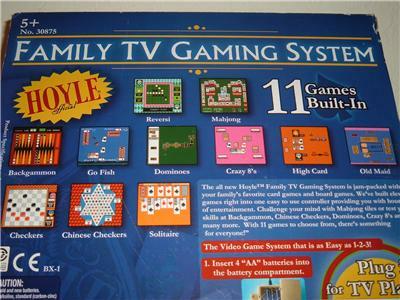 The Game System that is as Easy as 1-2-3! Requires 4 "AA" batteries. 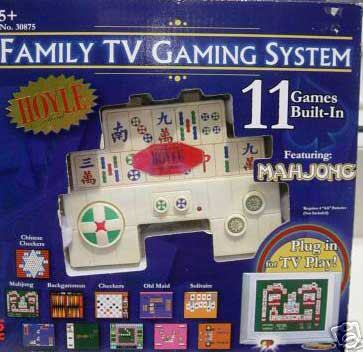 Then, simply plug into your TV and you are ready to play!! !